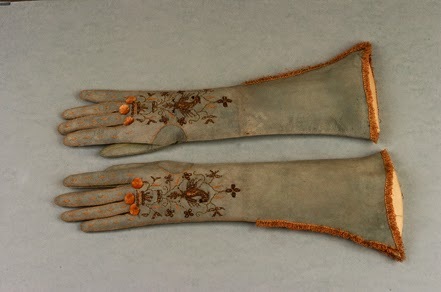 SilkDamask : Gloves: Would you prefer to wear a Glof or a Handschuh? 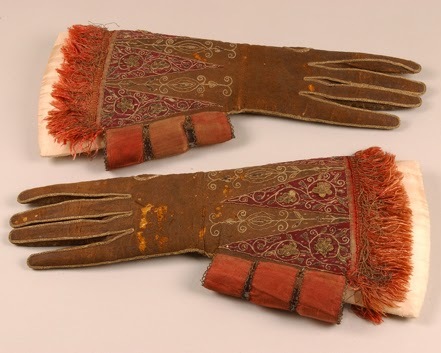 Gloves: Would you prefer to wear a Glof or a Handschuh? What we name a thing can influence it far more than we think. Take gloves. 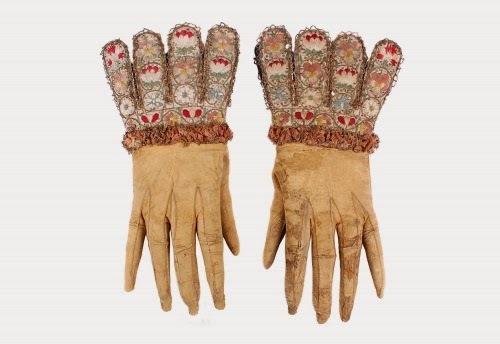 Gloves were such an important fashion accessory that there was and is a Worshipful Company of Glovers, a guild for what we now consider a seasonal fashion accessory, and even that I would suspect only in the northern climes. 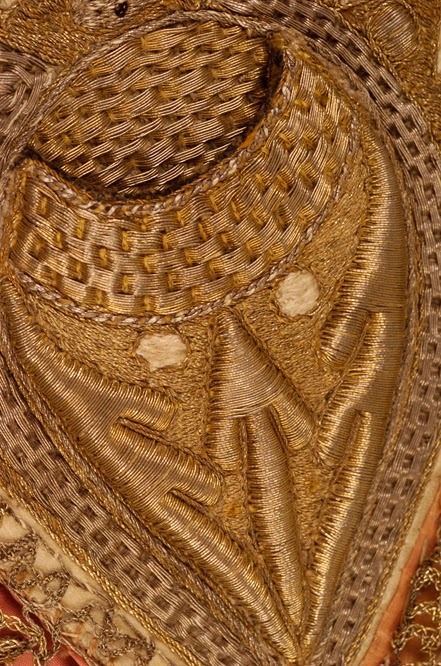 The word ‘glof’ means, “to cover the hand or palm,” just as the word ‘handschuh’ means “a shoe for the hand, or a covering for the hand.” However, “glof’ has not real meaning in the modern lexicon, whereas ‘shoe’ does. 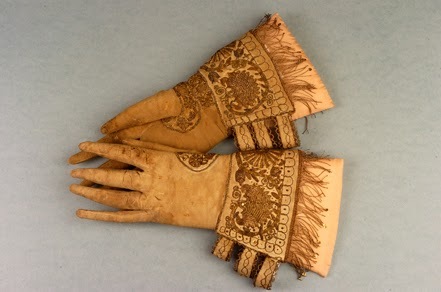 Perhaps if we thought of gloves in terms of ‘handshoes’ we might view them with more excitement as a fashion accessory. (I do realize the Teutonic heaviness of the word, but just go with me for a bit.) 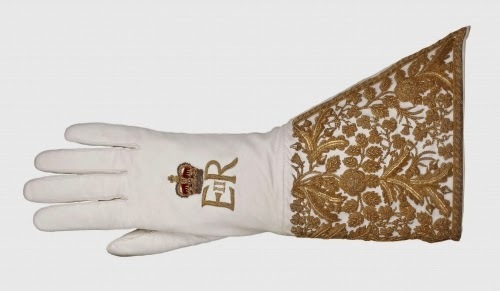 Certainly hats have the Ascot and weddings, shoes have every evening event and then some, but what do gloves have anymore, except shoveling snow, handling objects in museums and hospitals, or serving take-out food? How the mighty have fallen. Which brings me to Dents, the Glovers, located in Warminster, Wiltshire, UK. This summer, I met John Roberts, of Dents, while he vacationed in the US. I knew of Dents so we had an interesting conversation. 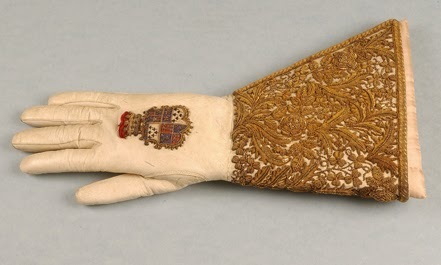 They have a museum, http://www.dents.co.uk/General/museum/, devoted to gloves and are connected with the Worshipful Company of Glovers, http://www.glovecollectioncatalogue.org/index.html. 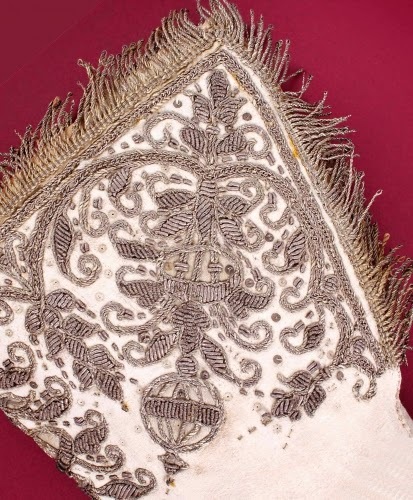 Dents is still using machinery and patterns from the nineteenth-century. Much as their counterparts in shoes are doing in Northampton. Hmm, is there a pattern here? 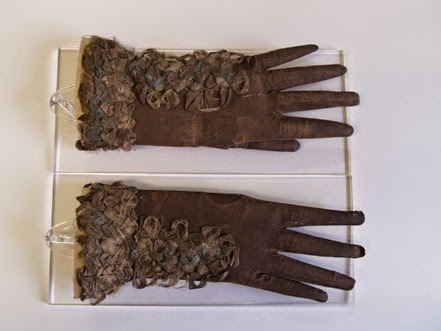 Yes, they make modern gloves and happily are churning them out as I write. 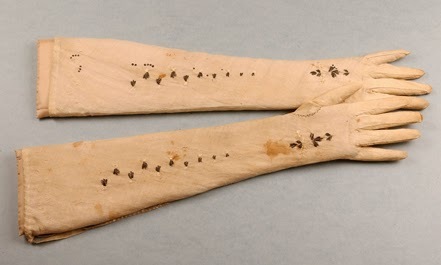 Some shoes, like gloves are meant to be snug on the first wear, then over time conform to the owner’s shape. 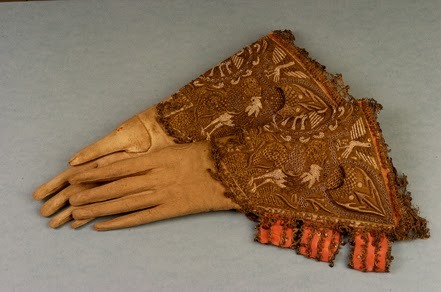 There are finger stretchers for gloves just as there are toe and side stretchers for shoes. 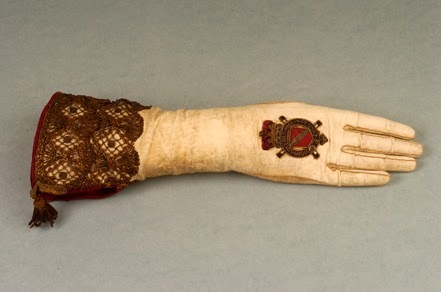 (A must for the non-bespoke glove and shoe wearer.) 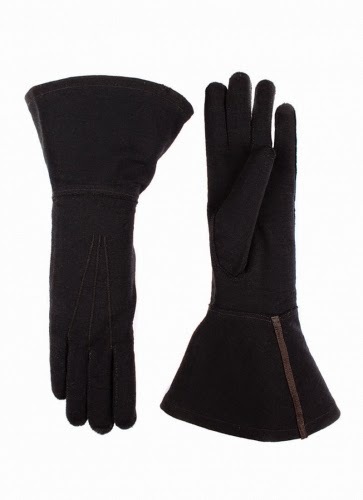 Gloves come in sizes like shoes and hats. To determine your size wrap a tape measure around your hand, but do not include the thumb. 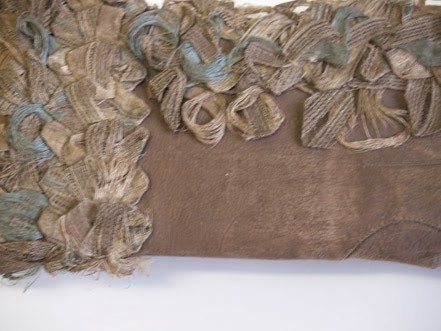 Your size in inches would be something like this; 9.25 inches measured would be a 9.5, or large. You round up to the nearest inch or half inch. I am clueless concerning cm, but it must be similar, I'm just not sure of the size markers. Dents includes a size chart and how to measure on the trade side of their website. 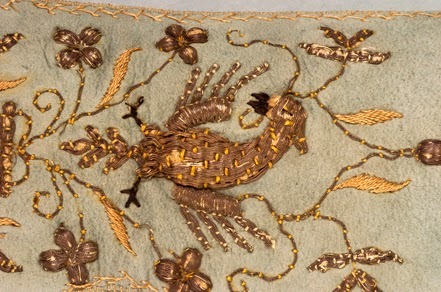 That being said, enjoy some of the images from Dents and The Worshipful Company of Glovers collections.